Squeal!!! Princess Diaries Is Back! Princess Mia is back, all grown up and has a little sister named Olivia. Like Mia, Olivia had no clue she was a princess until the whole Kingdom of Genovia fell into her lap. Olivia is your typical 12 year old. Living with her Aunt and Uncle is not the greatest, especially when she isn’t treated as an equal to her step cousins. She has to deal with “mean girl” Annabelle Jenkins at school. Then, insert a bombshell of a family secret. I’m so excited for this book! My Farmgirl is just the right age to start reading all of the Princess Diaries books. 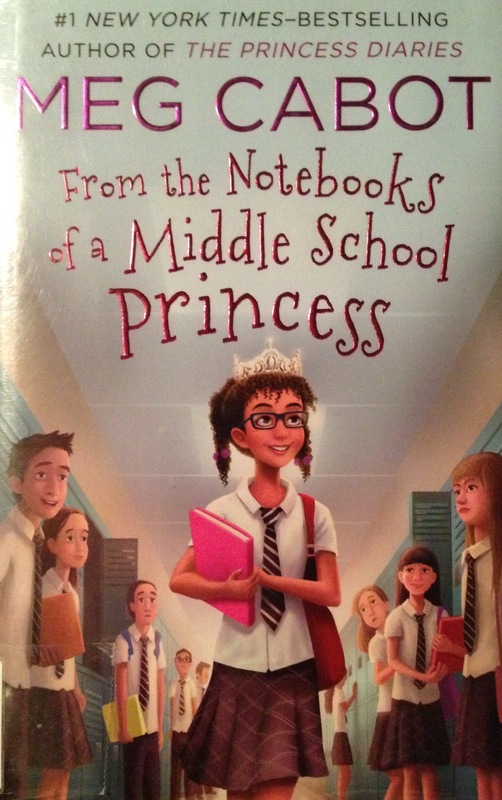 This book is a great stepping stone to introduce characters from the first books that Princess Mia narrated. Eeeeeee!! Can’t wait for more! I 💜 you, Meg Cabot!